I know this question has been asked before, but I'm not fully understanding the answers. 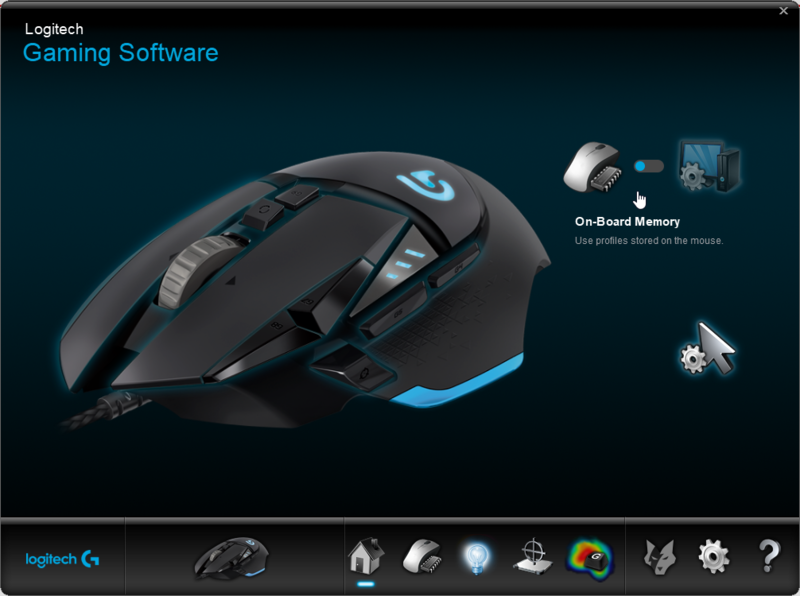 There are a few buttons on the g502 that is not being recognized on the Xim4 for programming. I have the latest version of Xim4 (4.00.20171004) for iOS and the latest firmware for the g502 (installed on 12/20/2018). What else do I need to do to get the extra buttons mapped? Connect the mouse to a PC and open LGS. Click the home icon near the bottom. Select onboard memory near the top. Click the mouse memory icon near the bottom to switch to this screen. Here you can reassign buttons on the mouse to unused keyboard keys. Choose keys that aren't normally used in your config like: o p k l n m.
I recommend removing the extra DPI levels and profiles on this screen if you don't intend to use them to prevent accidental switching during play. I'm playing on a PS4. How would I then bind the buttons to what I want? I would be using the XIM4 APP of my iPhone. Also: It's not allowing me to make the letter "o" as a button. I'm having to use stuff like [Command + X] which is "Copy"
OK....I've figured out what you were talking about. It's seems a little different on an Apple Keyboard as it wouldn't really let me map the individual letters. However, I'm now Up and Running with all the buttons......thanks Loads. Is there a way to map multiple buttons for the same task in XIM4? 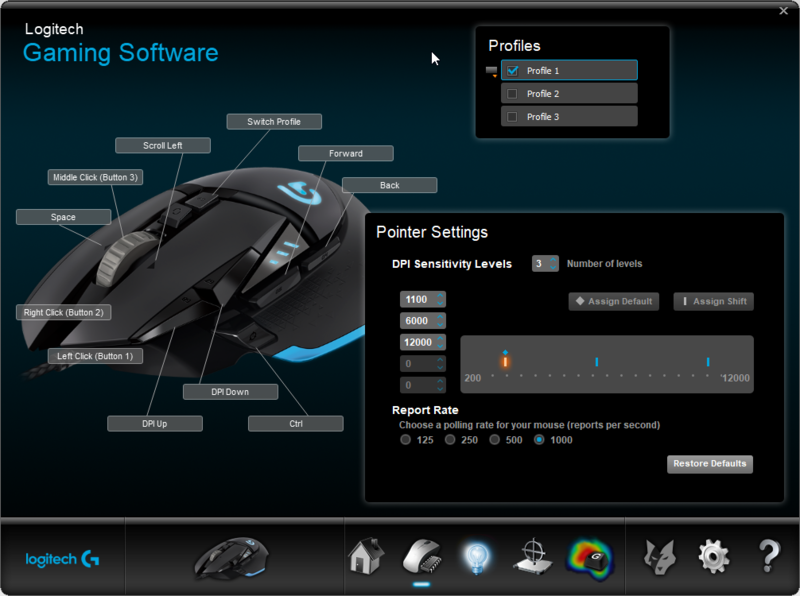 For example......Scope-Up mapped to right mouse button as well as the left mouse button? Yes. Scroll to the bottom of the button section of your XIM config, change primary to secondary and assign a secondary button for that action.